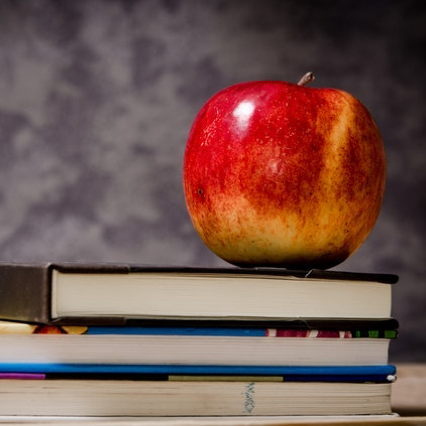 Educational organizations use TeachApply to customize, secure and streamline their recruitment process. 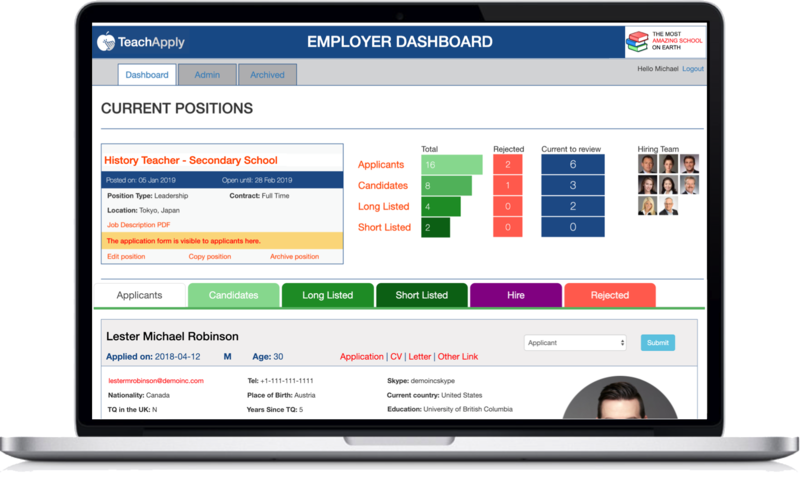 School Leaders and Managers use TeachApply to easily process job applications, apply safe recruiting procedures and collaborate in making the best hiring decisions. "We enjoyed a very successful recruitment season and the TeachApply software really did streamline the application process for us. 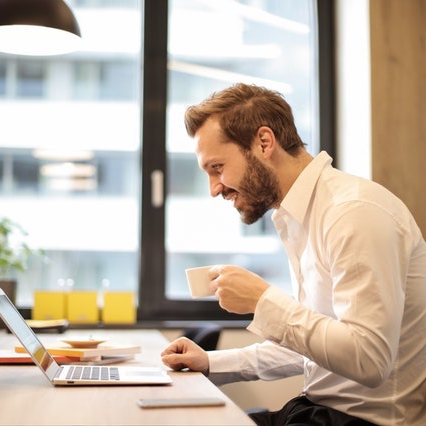 All of the candidate documentation was well organized and easy to access, it could be seamlessly shared, as necessary, with the Recruitment Team. 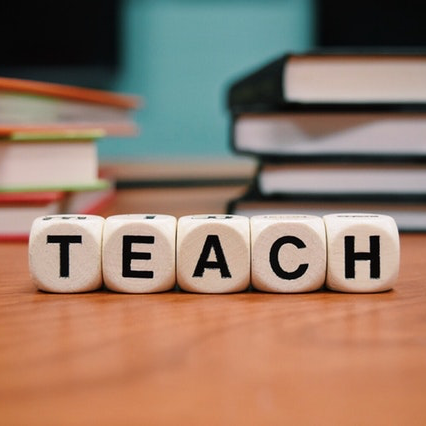 TeachApply really did smooth the process and the employment page is an attractive and professional addition to our website." Head of School, St. Michael's International School, Japan. "TeachApply has made our recruitment a much smoother and more efficient process. The dashboard interface is clear and easy to follow whilst the fact that multiple users can use it at the same time means that staff can work easily together. The online nature of the system is very helpful as our Head Teachers can be updating interview information in the UK while the HR department in Japan are following up references. 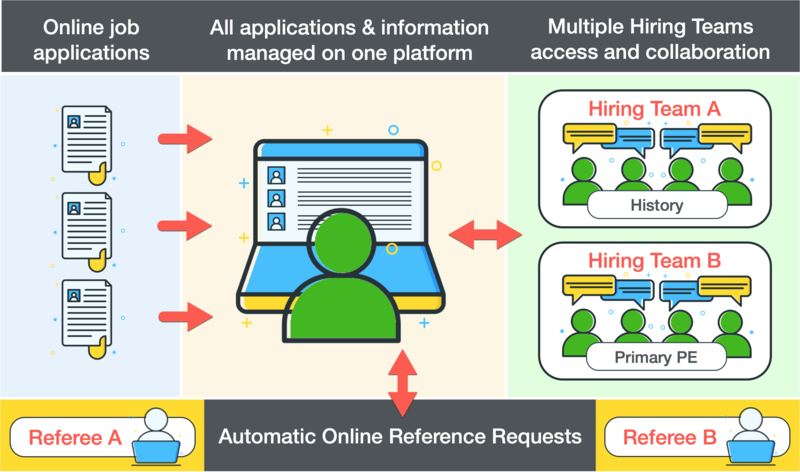 All in all it has saved time and work for all users at all points in the recruitment process." HR Manager, The British School in Tokyo, Japan. Up and running in one week. 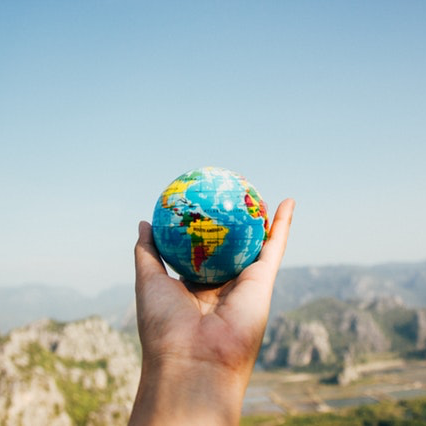 TeachApply works with the majority of international and local educational Job Boards. Request a short online demo!